I probably watch this film every two years, yet like fine wine, it grows even better after time. This picture is a beautiful, thought provoking, and highly effective meditation on how love, death, god, joy, and pain all coexist in the strange universe that is life. With subject matter as complex as this, the viewer can see where one could easily become lost in C.S. 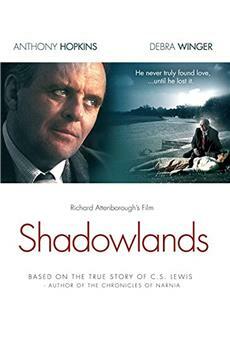 Lewis&#39;s story, but &quot;Shadowlands&quot; never falters. The film remains quiet, simple, and highly effective through Attenborough&#39;s understated direction, and its cast&#39;s uniformly excellent performances. <br/><br/>However, what sits at the very core of &quot;Shadowlands&quot; beauty is its ultimate truth. There are moments in this film so full of genuine, unflynching emotion that its power practically hits the audience member in the gut. Yes, the film&#39;s magnificently depicted scenes of death and grieving never fail to jerk tears from my eyes, but Lewis&#39;s closing lines regarding the choices he made as a boy and a man make me sob. <br/><br/>&quot;Shadowlands&quot; is undoubtedly representative of filmaking at its very best. I recommend this film without reservation to anyone! C. S. Lewis is making a bit of a comeback with the &quot;Chronicles Of Narnia&quot; movie of late, but here&#39;s a film portrait of him made in 1993 starring the great British actor Anthony Hopkins.<br/><br/>To Christians, Lewis has always been a familiar name: one of the greatest and most well-known Christian apologists theologians (&quot;Merre Christianity,&quot; &quot;The Screwtape Letters,&quot;etc.) and fiction (the Narnia series) writers of all time. But this film - no surprise - doesn&#39;t really deal with that: it&#39;s mainly a love story, the love he had toward his American wife, played by Debra Winger.<br/><br/>Being a Brit, the film takes place in England and features some wonderful landscapes of that great country. Hopkins exudes warmth in the role of Lewis and Winger is okay, New York City accent and all, as the American. I would have chosen someone else for the role, but Winger gets by. 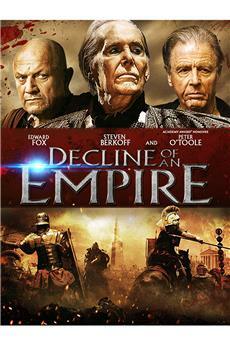 <br/><br/>Not to be forgotten is the fine job Edward Hardwicke did as &quot;Warnie,&quot; Lewis&#39; brother. Joseph Mazzello, one of the top child actors of the early &#39;90s, is the Lewis&#39; young boy. When father and son cry together at the end, it is one of the most touching scenes I&#39;ve ever viewed on film.<br/><br/>It&#39;s a touching story, period, and if it doesn&#39;t get your eyes moistened at least once, check your pulse. The dialog in here is excellent, too. I particularly enjoyed the by-play of dry wit between the professors and Winger&#39;s various comments to her husband.<br/><br/>Nice films like this are unusual and should be treasured, as Lewis and his works are by so many people, Christian or non-Christian. Many people seeing this film who are familiar with CS Lewis&#39; writings will be tempted to be disappointed.<br/><br/>They should not be. In defense of this film and the method used to get the results, I have two things to say.<br/><br/>The first, and by far the most important, is that spiritual films are very difficult to make -- especially if one is speaking about something above one&#39;s head. That&#39;s why the life of Jesus is such a difficult subject and has met with so little success, at least from an artistic point of view.<br/><br/>Even Mel Gibson&#39;s Passion suffers from this to some extent. I would say his representation of the Passion reflect more of our times and what we consider to be important than on the ministry of Jesus. I may be wrong; I am not a believer so my opinion may not matter. But what is true is that no matter what your belief, spiritual man (Jesus, Mohammed, Buddha and others) are very hard to make biographies of. In my opinion what they represented survived not because we have understanding, but because our instincts tell us they are what we should be. It is not a mind thing at all. AND FILMS REQUIRE OUR MINDS, at least to make them. It would take a soul equal to that of Christ to make a film about Christ.<br/><br/>To a far lesser extent, that is true of CS Lewis. His was a very complex theology dressed in wonderful parables. He had a great understanding of the parables and used the same technique. 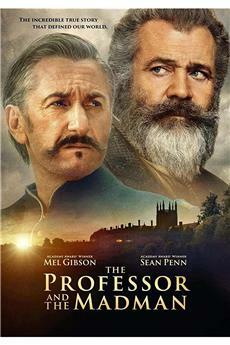 It does little good to discuss his theology in a film that is about 2 hours long. In fact, the viewer is sort of expected to know something about his writings and theology.<br/><br/>Which brings me to my second point. 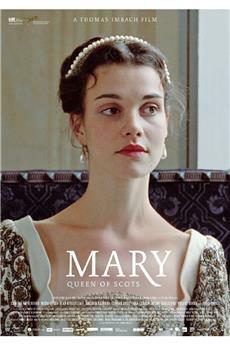 Perhaps it is because I am over 60 and not been brought up on Romances that I find this one so appealing. Here was a man that had lived his entire life one way, mostly in his mind, when he was confronted with feelings that demanded he reinterpret everything he believed. How many of us at his age could do what CS Lewis did?<br/><br/>Here was a man that thought one way and was forced to live another. What the mind is a very poor substitute for what our emotions understand. CS Lewis was very quick, I think, to recognize this and embraced it completely once he found it out.<br/><br/>Douglas Davidman Gresham (Joy Gresham&#39;s son), has said that the film is perhaps not completely factually correct, but the emotion representation is &quot;spot on&quot;.<br/><br/>For me, no truer words could be spoken. What does it matter what details are missing, or changed because we have only 2 hours to tell a story? What matters is that we see the humanity of the man and his wonderful ability to embrace openly his new found emotions are what matters. 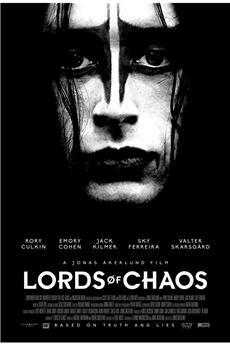 And to put this into his spiritual structure was even more remarkable.<br/><br/>It&#39;s a good film. Enjoy it and pay attention. It requires an open heart and an open mind. Give it both.